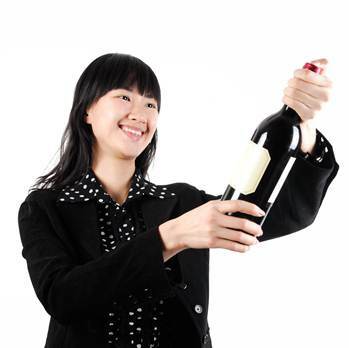 How many people drink imported wine in China nowadays? Nobody knows exactly. Unfortunately the lack of an answer is not very helpful when planning business strategy, nor if your job (like mine) is to conduct valid and reliable surveys with Chinese wine drinkers. 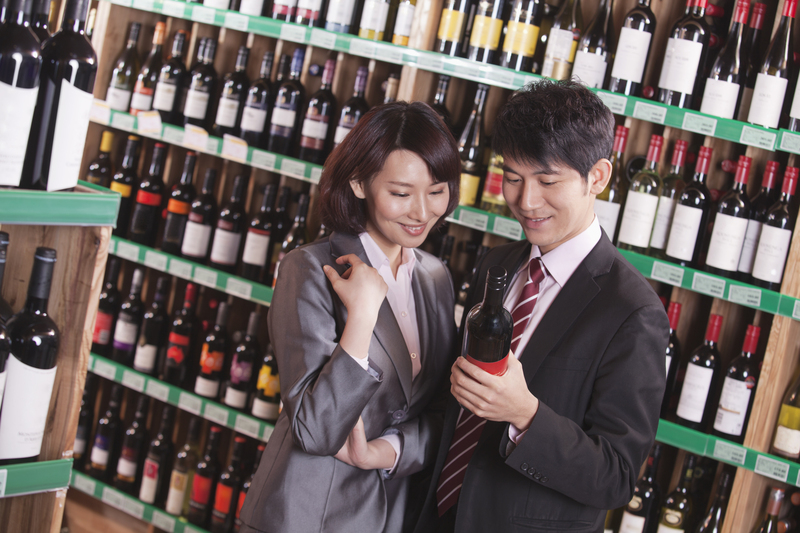 Wine Intelligence interviews around 10,000 Chinese consumers a year for its market-leading Vinitrac China consumer survey. To ensure that we are asking the right people, in the right parts of the country, we conduct regular “calibration” surveys. As the name suggests, these are surveys typically conducted with all-adult samples to determine simple estimates of who drinks alcohol, what kind of alcohol do they drink, and specifically have they consumed imported wine at least 2 times in the past 12 months. This last question gives us an estimate of the imported wine drinking population. One can argue with the definition (should it be “drinking imported wines once a month”. . .or “once a year”?) and also the truthfulness of some of the replies (Chinese respondents suffer from something of a confirmation bias – they feel bad about saying “no”, even in a survey), but in the end we think we have a reasonably robust sense of who is actually drinking the 43 million cases of imported wine sold in China last year (source: IWSR). China is a huge and complex country with a number of sub-markets. To best reflect wine drinking, and also the ability to collect good data, the calibration survey1 targets five Tier 1 cities (Beijing, Shanghai, Guangzhou, Shenzhen and Hangzhou) and seven Tier 2 or 3 cities (Wuhan, Chengdu, Shenyang, Changsha, Chongqing, Zhengzhou and Guiyang). In the survey we measure the incidence of urban adults (aged 18-54) who earn enough to be part of the upper middle class, and are imported wine drinkers using the aforementioned definition2. The total universe being surveyed is approximately 80 million individuals. Our calibration study shows 47% urban adults in Tier 1 cities fit the profile we are seeking, which approximates to an imported wine drinking population of about 21 million. This figure is 37% and 13 million respectively in Tier 2 cities. Finally, we add an estimate of the population that we have not directly surveyed: those living in Tier 3 cities and beyond, which account for a whopping 350 million individuals. Here we prefer to err on the side of caution. We estimate that only 4-5% of this population qualify on the age, income and imported wine drinking criteria. There could well be more uncounted consumers here. Putting all these numbers together, we believe that around 48 million people drink imported wine regularly in China, up from 38 million (which was estimated using the same method) in 2014. For context, the figure in 2010, when we first started measuring imported wine drinking in China, was 19 million. So, what caused the significant boost in this market? According to some recent interviews conducted by Wine Intelligence with a number of wine importers, distributers and brokers in China, imported wine has gone mainstream. More wine from more countries of origin is now available in China, and more importantly a number of bilateral trade deals have reduced import tariffs to the level where imported wine can now be sold at reasonable prices (less than RMB 100) in the supermarket. Chile has been the chief beneficiary of this tariff reduction, but more recently both Australia and New Zealand have signed similar deals. 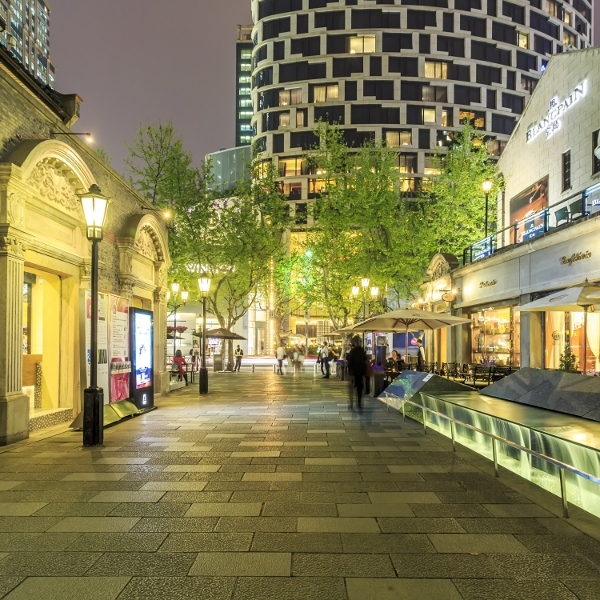 China is also becoming more urban, and more wealthy – particularly in Tier 2 and 3 cities in the south and west of the country, where much of the recent economic growth has been concentrated. In the first quarter of 2016, the average per capita disposable income of Chinese residents rose 6.5% in real terms, which was likely to contribute a continued consumption growth3. Besides daily essentials goods, Chinese people now have better ability to purchase goods that reflects their “life quality” – just like wine does. And apart from traditional alcohol beverages like baijiu, “wine is slowly becoming a mainstream drink in China, led by the young and educated4”. 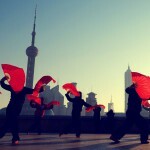 Therefore, the increase of imported wine consumption could be seen as a general trend in China. Finally, the massive growth in online retailing has helped the imported wine category, particularly in Tier 2 and 3 cities where the installed base of bricks-and-mortar retail has been low quality. The penetration of social media (such as WeChat) in people’s daily life associated with easy payment methods, has reshaped the Chinese shopping experience5. 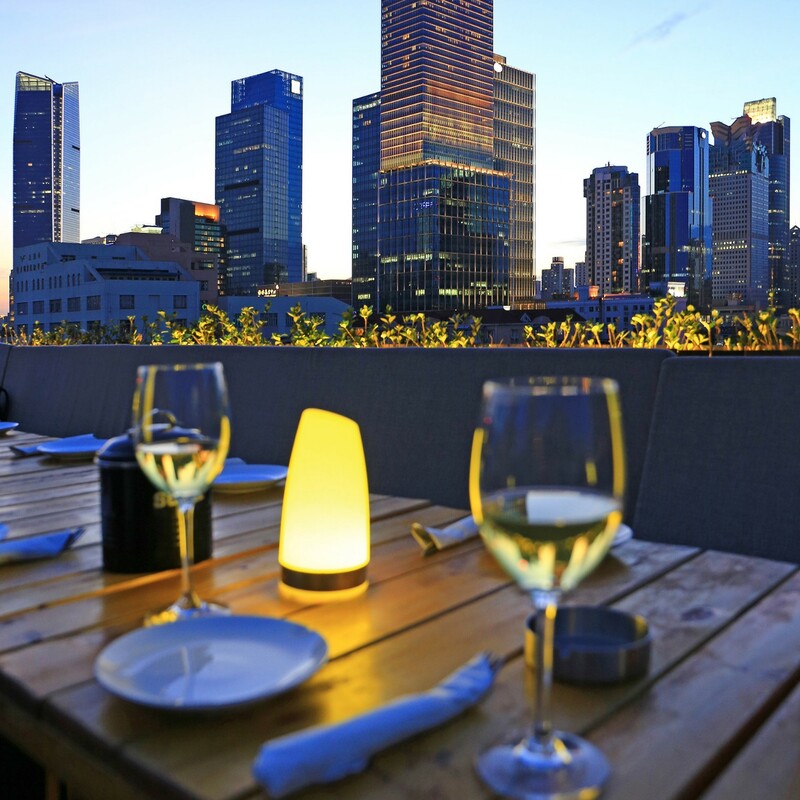 One of our colleagues just had an amazing experience in Shanghai: a bottle of well chilled Pinot Grigio was delivered to her apartment door just 44 minutes after she placed the order, for 95 RMB (about GBP 9). 1 Wine Intelligence China calibration online survey, May 2016, n=948 Chinese urban adults in selected cities. 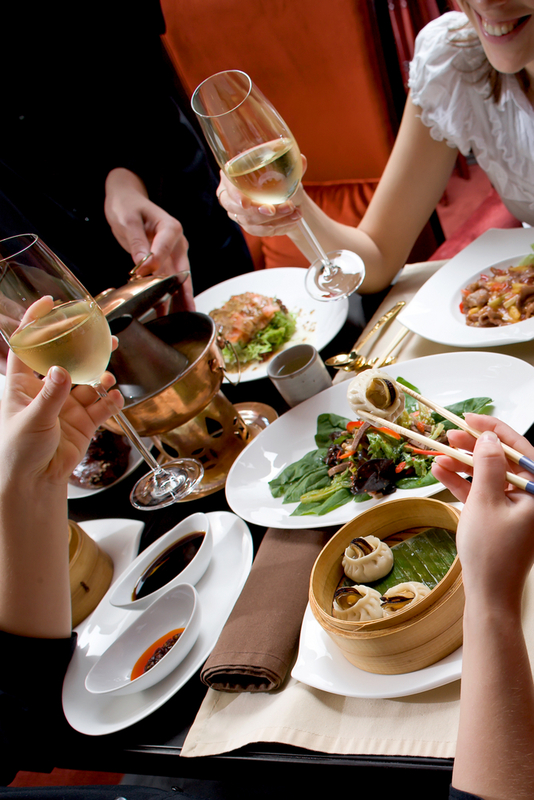 2 Upper middle class definition by Wine Intelligence: personal monthly income before tax at least 6,000 RMB in tier 1 cities, or at least 4,500 RMB in tier 2/3 cities and other urban areas; Imported wine drinkers are those who drink imported wine at least twice a year. 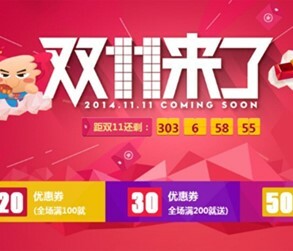 3 The National Bureau of Statistics of China. 4 Zhou, Chuan (2015). Journey of 1,000 miles. 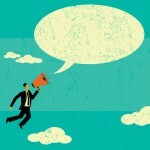 Wine Intelligence Network News. 5 Halstead, Richard (2015). WeChat, we buy. Wine Intelligence Network News. Who Will Buy “Masstige” Wines in China?